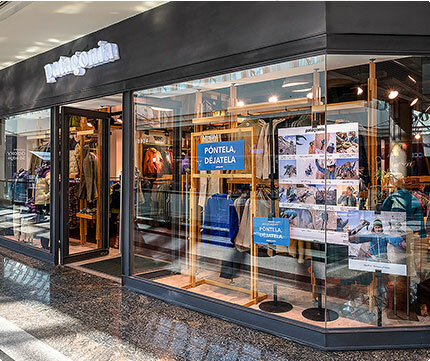 Drop in and gear up at Patagonia Alto Las Condes, located in one of Santiago’s most popular shopping centers. Respecting local tradition and the Earth, we favor the use of recycled native woods in our construction and decor. 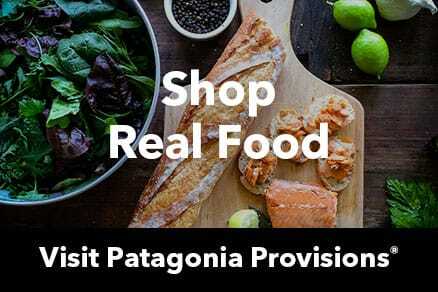 Come by for the latest gear to help you enjoy the mountains, rivers, lakes and ocean of our territory.